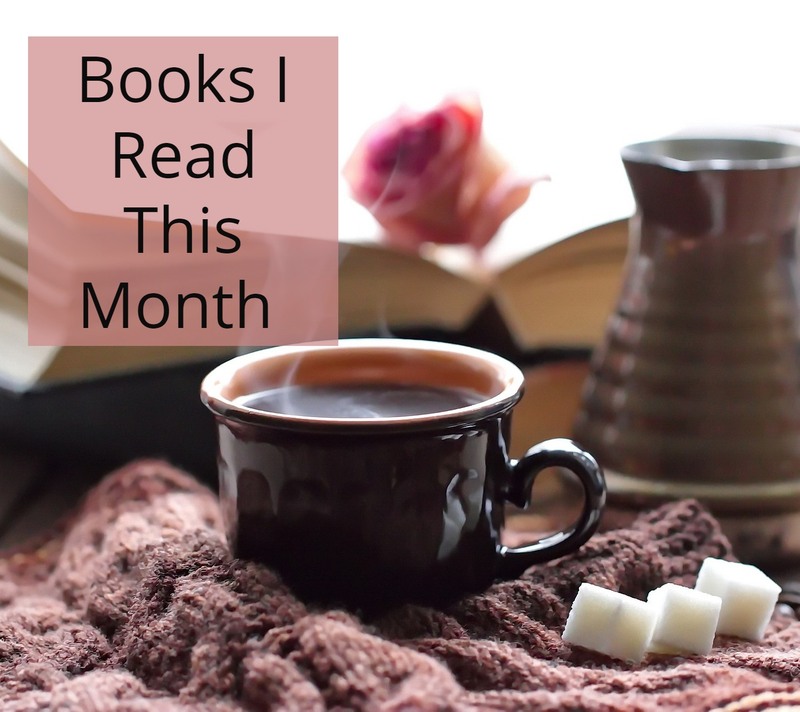 I managed to read a wide variety of books this month. 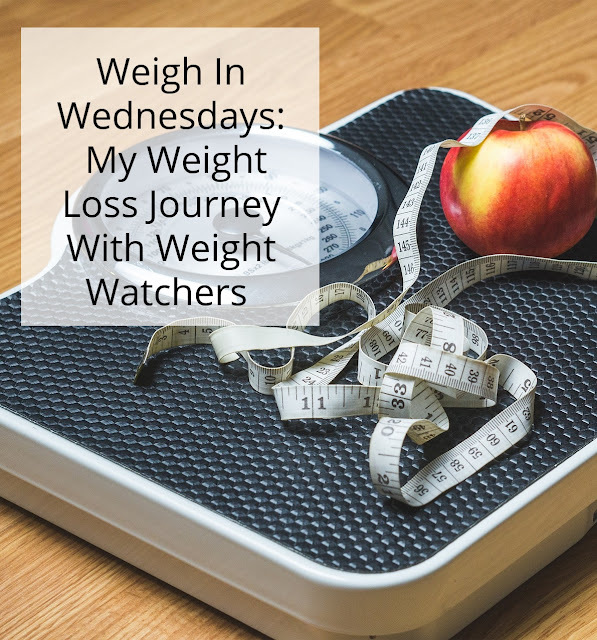 The year is coming to an end and I realized I still had quite a few book topics for my 52 book reading challenge so I forced myself to branch out a bit. 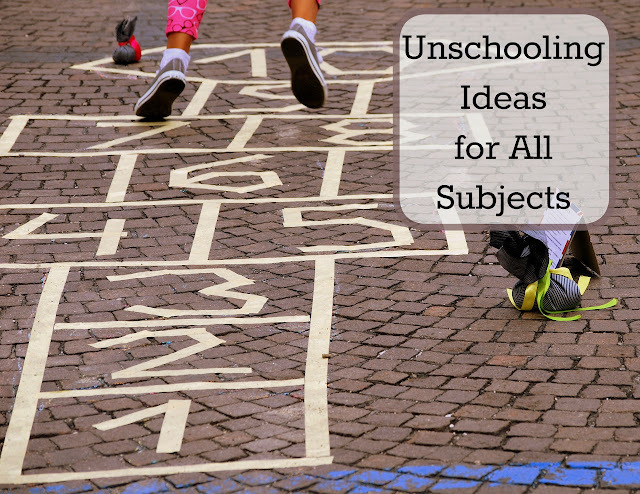 I was pleasantly surprised to enjoy all the books I tried!! 1. 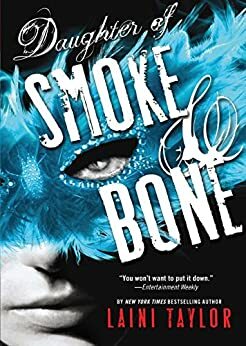 Daughter of Smoke and Bone by Laini Taylor -- I am not normally one to read fantasy novels and while I can't say I loved this book I did enjoy it enough and am curious enough to read the next book in the series to see how everything plays out. 2. 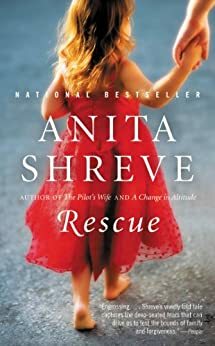 Rescue by Anita Shreve-- Webster is an EMT and one night on a call finds a beautiful young woman. Intrigued he makes up excuses to see her and the two soon fall in love. They have a child and try to make a life together. But ultimately Webster is left as a single parent to raise his daughter alone. 3. In a Sunburned Country by Bill Bryson-- I really enjoyed Bill's A Walk In the Woods and was so pleased that this book was just as enjoyable to read. I learned so much about Australia and it's people too. 4. 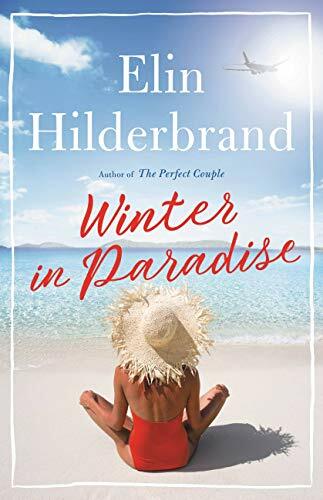 Winter in Paradise by Elin Hilderbrand-- When her husband dies unexpectedly in a helicopter crash, Irene uncovers a whole different life he kept separate from her and her sons. They stay in his villa on the Virgin Islands while they try to uncover more details about his life and death. I was not at all surprised that this was my favorite book I read this month. 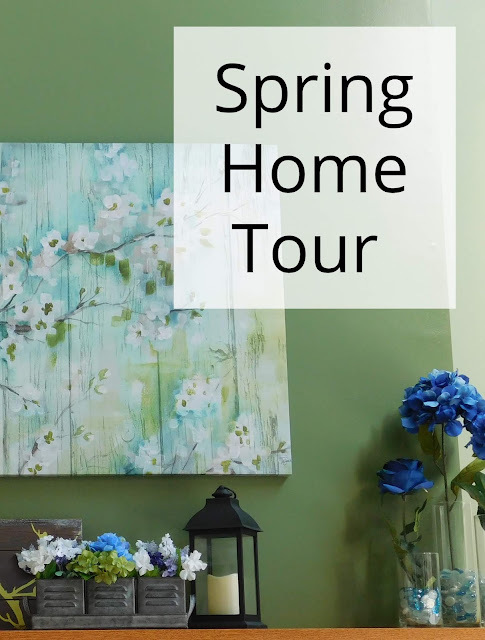 I just Love Elin's stories and the change of scenery to the Virgin Islands was wonderful. 5. 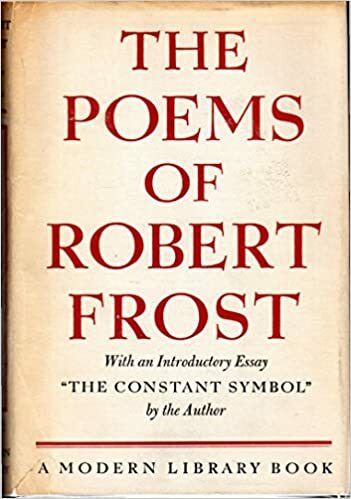 The Poems of Robert Frost -- Robert Frost has been one of my favorite poets since I read Stopping By the Woods on a Snowy Evening in high school. I was quite eager to dig into more of his work with this book. While I can't claim to have read every poem, I did find quite a few nature based poems that I really enjoyed. 6. Look Alive 25 by Janet Evanovich-- I just love the Stephanie Plum series and this book was so fun! Stephanie ends up taking over as manager of a local deli with the help of her trusty side kick Lula. It's no surprise that the two manage to make a mess of things. Another favorite reading of the month. 7. 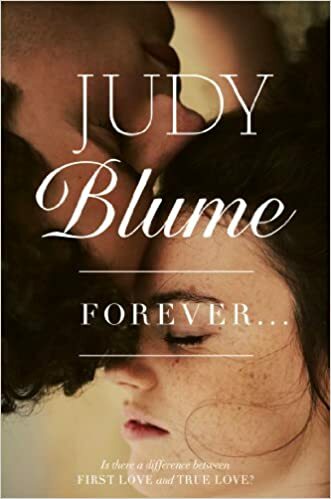 Forever by Judy Blume-- I would have to say Judy Blume was one of my favorite authors growing up and when I saw this book by her that I knew I never read before I was curious. It's a story about a girl who falls in love with a boy. They are seniors in high school and decide to loose their virginity to one another. Fraught with heartache, fear, uncertainty and all those other feelings of teen-on- the- verge- of- adulthood I thought this book was really well written. I need to try to get Winter in Paradise from the library again. It’s a 7 day book and I couldn’t get to it fast enough! It was soo good and it will be worth the wait. I promise. Since it's set in the Virgin Islands it would make a great read just about any time of the year. I think I read Rescue but I don't remember! 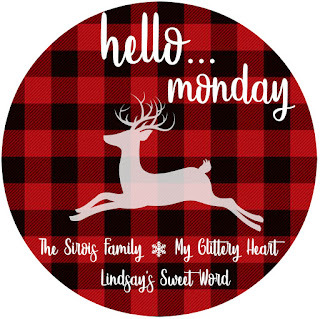 I love Stopping By the Woods on a Snowy Evening! I wasn't sure if I had either.. I often end up picking out books to read and get home to realize I already read the book (usually it's when they change or update the cover picture). I was glad it was one of hers I had not read.